In these ten elegantly written short stories, Caitlin Hamilton Summie takes readers from WWII Kansas City to a poor, drug-ridden neighborhood in New York, from western Massachusetts to woodsy Wisconsin, and from the quiet of rural Minnesota to its pulsing Twin Cities, each time navigating the geographical boundaries that shape our lives as well as the geography of tender hearts, loss, and family bonds. Deeply moving and memorable, To Lay To Rest Our Ghosts examines the importance of family, the defining nature of place, the need for home, and the hope of reconciliation. 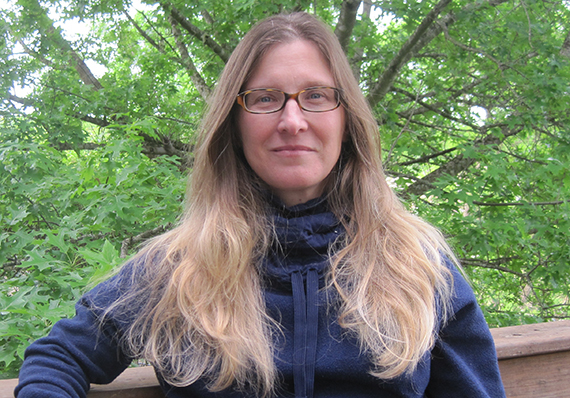 Caitlin Hamilton Summie earned an MFA with Distinction from Colorado State University, and her short stories have been published in Beloit Fiction Journal, Wisconsin Review, Puerto del Sol, Mud Season Review, Hypertext Magazine, South85 Journal, The Belmont Story Review and Long Story, Short. Most recently her poetry was published in The Literary Nest. She spent many years in Massachusetts, Minnesota, and Colorado before settling with her family in Knoxville, Tennessee. She co-owns the book marketing firm, Caitlin Hamilton Marketing & Publicity, founded in 2003. 1. 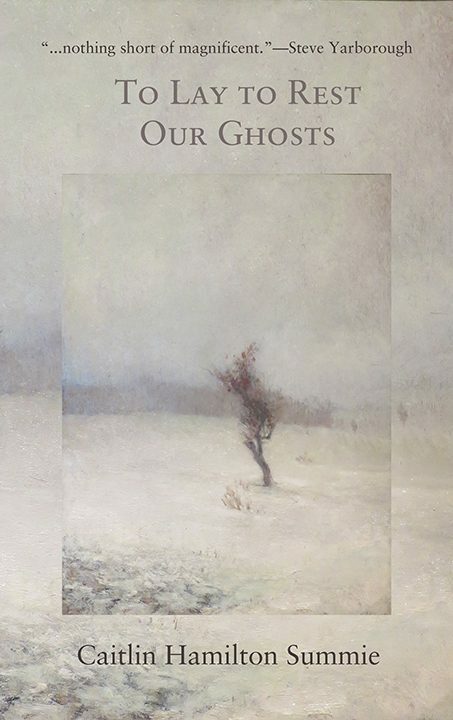 In which stories are characters facing ghosts? What kinds of ghosts do they face? Do they vanquish their ghosts? 2. In this collection, two stories link, and then another three stories link, but they are not placed consecutively. Why do you think the author made that choice? 3. Births and funerals are a cause of friction in several of these stories. Why are these life events so difficult for these particular characters? 4. How important are siblings in some of these stories? 5. The author uses constellations and the act of turning as metaphors. How do these metaphors reflect key moments? What other metaphors are important to her stories? 6. Is setting a character in To Lay To Rest Our Ghosts? 7. Is weather as important to this author as setting? 8. How important is history in these stories? 9. What kinds of geographies is the author writing about? 10. Do you find the cover calming or lonely? Or both?